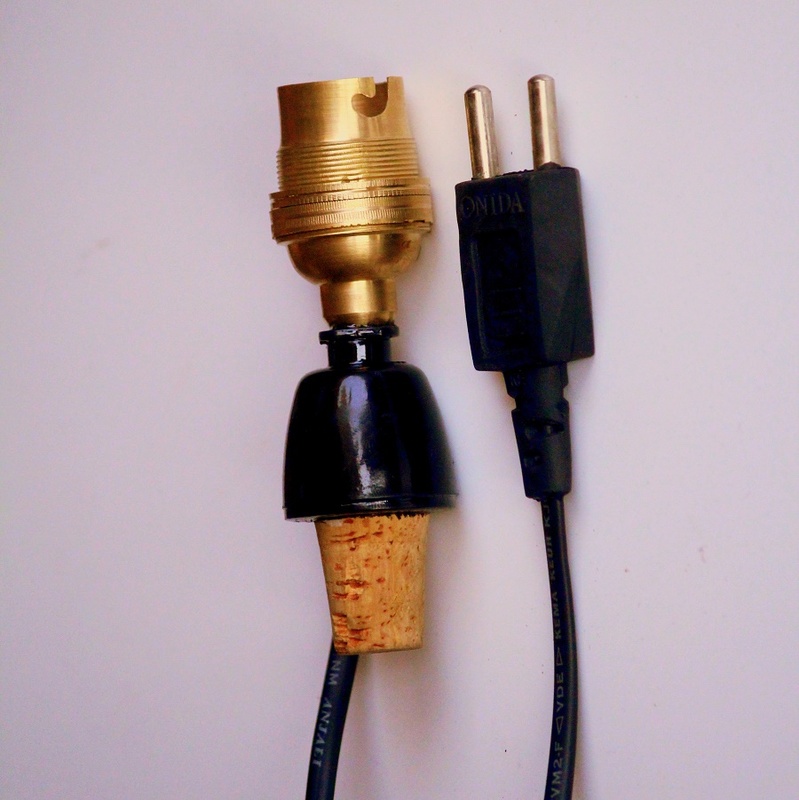 No more drilling holes in bottle. 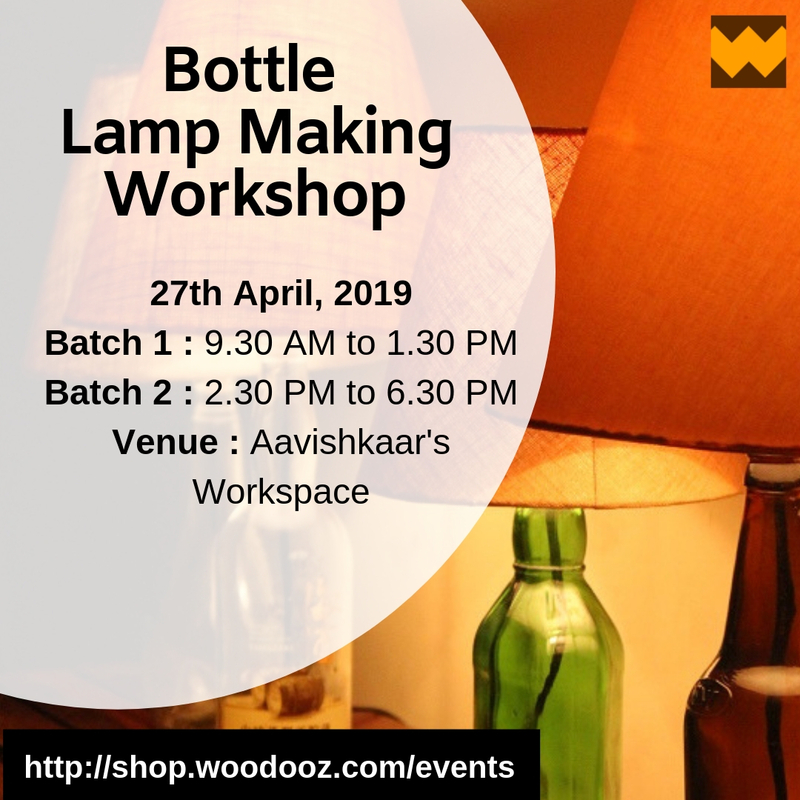 If you are a bottle crafter and have been looking at an easy way to convert your gorgeous creations into beautiful lamp products, look no further. 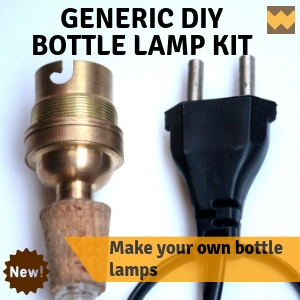 Our DIY wine bottle lamp kit allows you to convert your bottles in to lamp bases easily by merely inserting the stopper unit into the mouth of the bottle. No sweat right ? And you can then mount any lampshade of your choice that supports the B22 type brass holder. 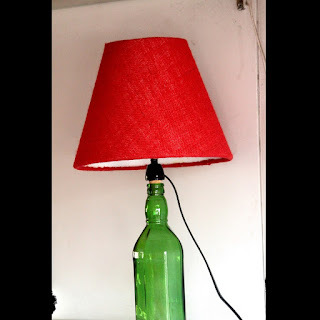 Easy to use and available at just the click of a button. 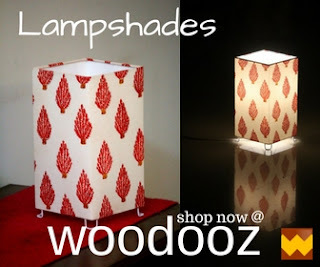 Do check it out and get your Lamp bases done in a jiffy.